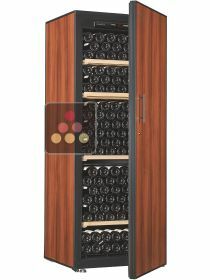 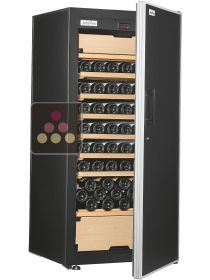 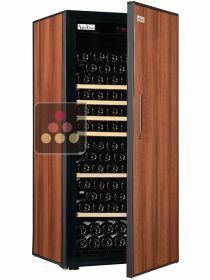 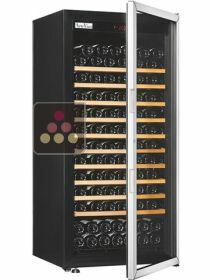 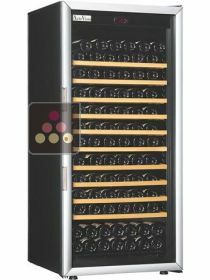 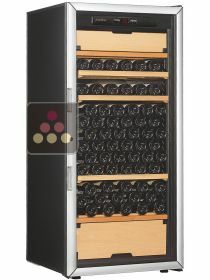 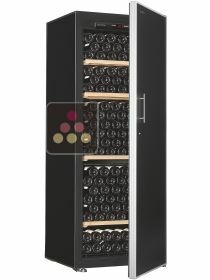 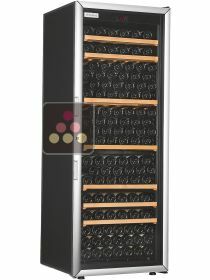 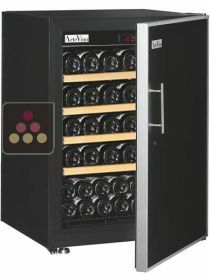 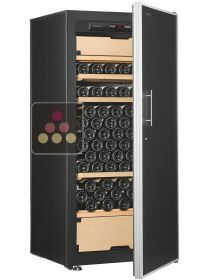 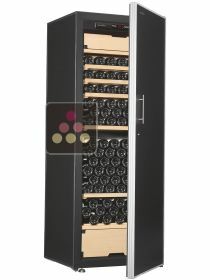 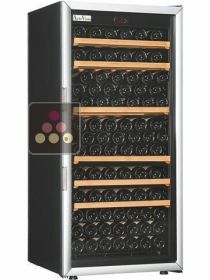 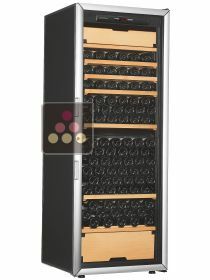 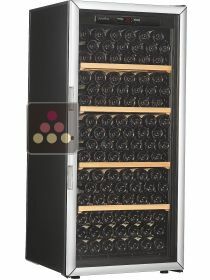 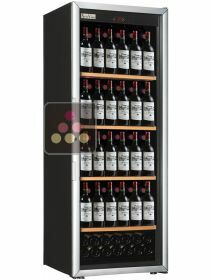 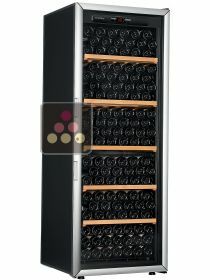 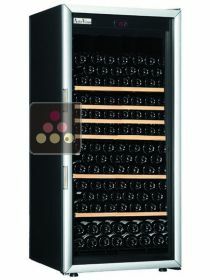 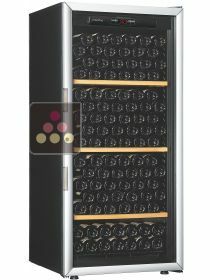 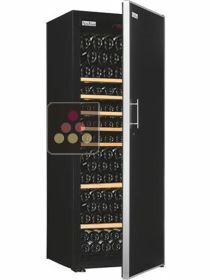 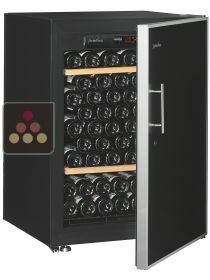 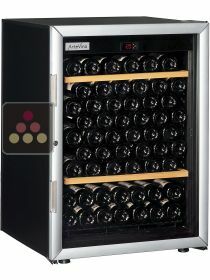 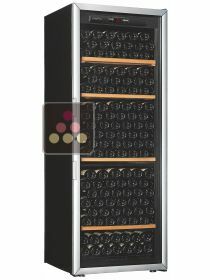 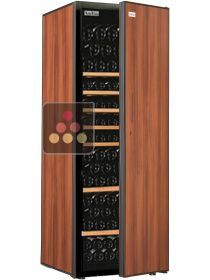 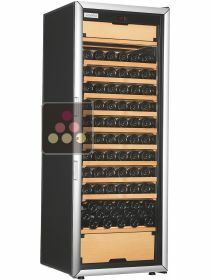 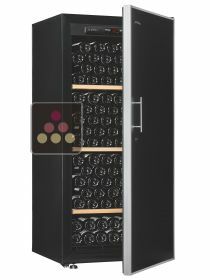 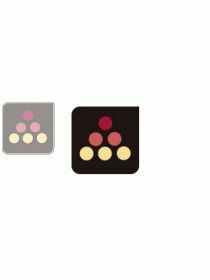 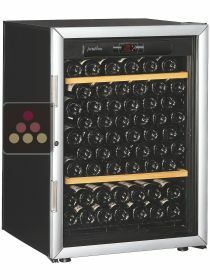 A French brand of wine cabinets founded in 1996, Artevino has established itself in the wine cellar market through the technical quality of its products combined with a modern and innovative design. 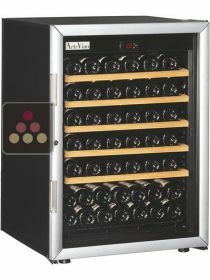 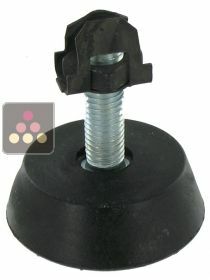 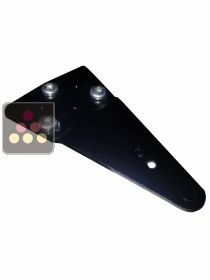 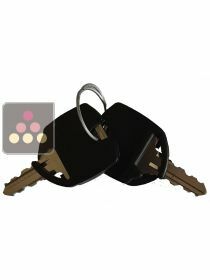 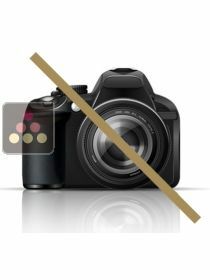 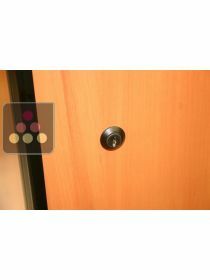 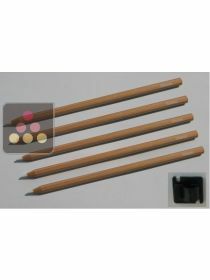 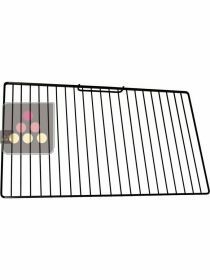 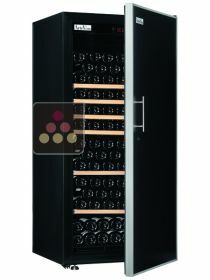 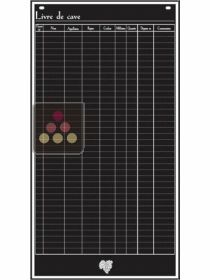 The reliability of its range has made it one of the leading players in the market. 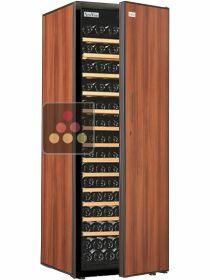 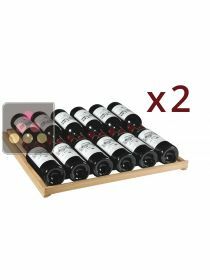 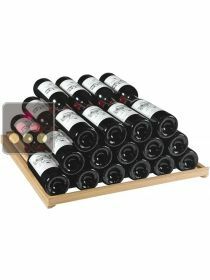 All their wine cabinets are designed and manufactured in France and stand out for their reliability, robustness and quality of finish. 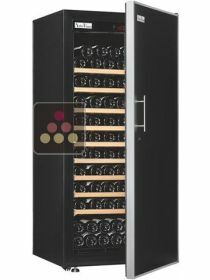 Artevino wine cabinets are built with a steel frame embedded in high density polyurethane foam which is injected into the walls of the cabinet to ensure maximum rigidity. 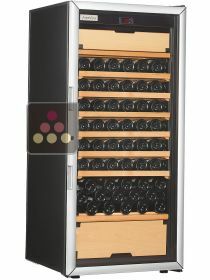 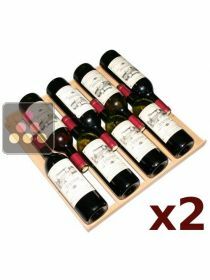 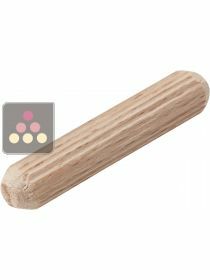 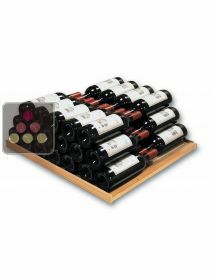 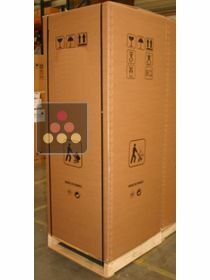 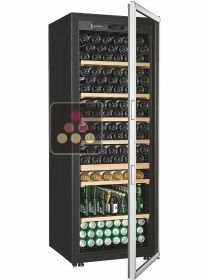 The bottles can reach a weight of up to 400kg without any risk of collapse or warping.